1. Ninja Warrior Obstacle Course! 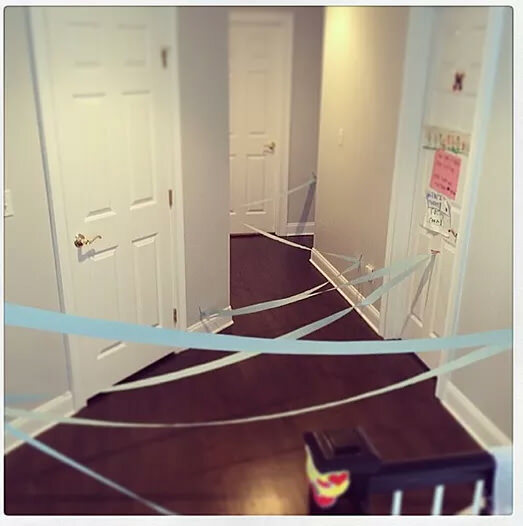 One fun activity I did with my little ones when we were cooped up inside all day after a big snowstorm was a ninja warrior style obstacle course. We set up a whole bunch of pillows, obstacles and even special “laser” tape which would render you out of the game if you touched it. 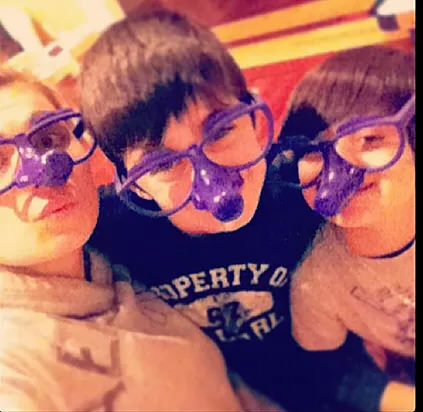 The kids had such a fun time and it was a pretty easy cleanup. Hint: Use painting tape so you don’t ruin the paint on your walls! This little activity is so easy to make and will sure to make your little ones excited! 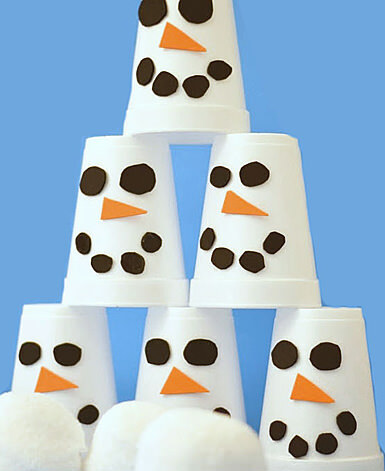 This game is similar to bowling but instead of pins you can make a little snowman out of cups and topple them over with your snowballs! How fun is that for some inside winter fun. On the cold winter days, a favorite of my family is to set up all our favorite games and play them! We each pick our favorite games and get geared up for a fun day of gameplay plus lots of snacks and hot cocoa. Some of our favorites are Scrabble, Ticket to ride, Fibber and of course the classics of life and monopoly! One of the kids all time favorite mini-projects is making slime! They love making all different colors and kind of slimes. 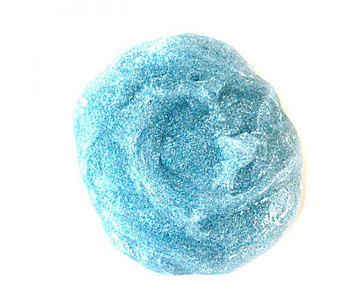 This one recipe I found online is to make a fun winter frosty slime. This particular recipe is awesome because you can go to your local craft store or Amazon and buy this slime kit which has everything in it for you and your little ones to make slime! How awesome and simple is that? We love slime and definitely have fun making it together. 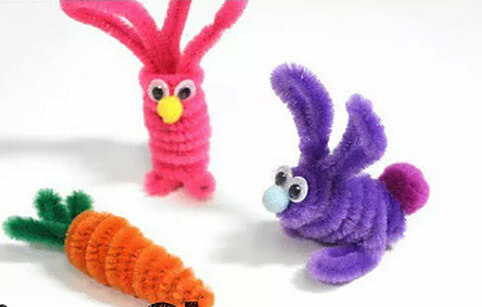 These little pipe cleaners pencil holders are so adorable and your kids will love making them with you. These are simple to make for even the least crafty parent out there and your kids will love how cute they are. Winter doesn’t have to be boring or a struggle with little ones with a few fun crafts and of course Kudo Banz there to help you! What are your favorite winter pastime crafts or activities to keep the kids and you busy? Answer below in the comments.